Our chimney was leaking and dirty. 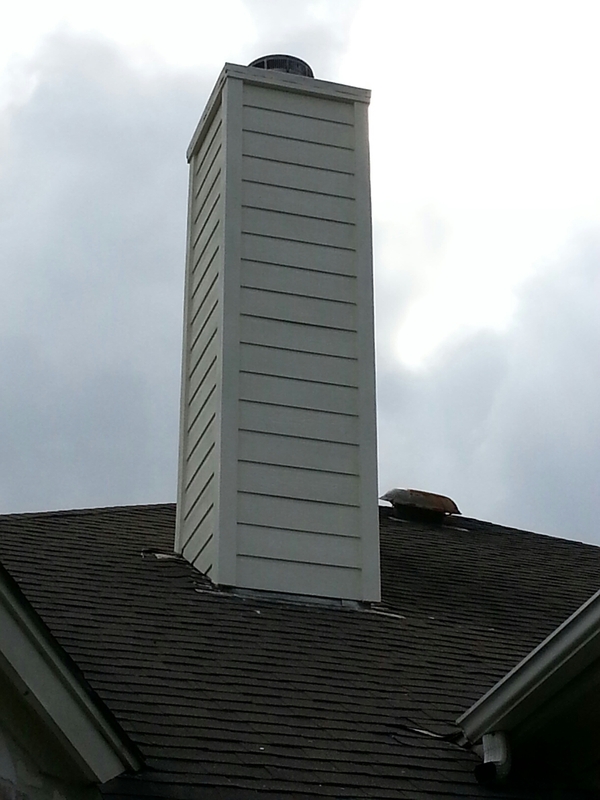 They cleaned the chimney and built a custom cap for the chimney. Problem solved.